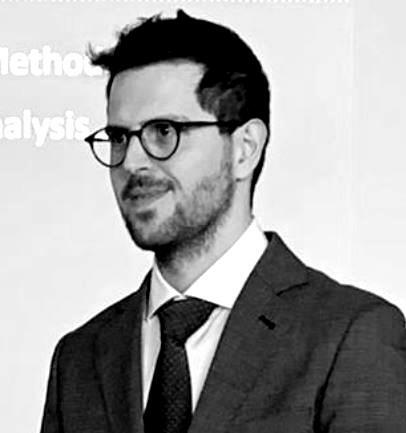 Francesco Cannarile is the leading developer of advanced machine learning and signal processing techniques for PHM solutions and applications. He received the Executive PhD in mathematical models and methods in engineering from Politecnico di Milano, Milan, Italy, in 2019. He is the coauthor of six papers published on international journals.